Floor Levelling is our business. What we bring to your project is a solution to your flooring needs. 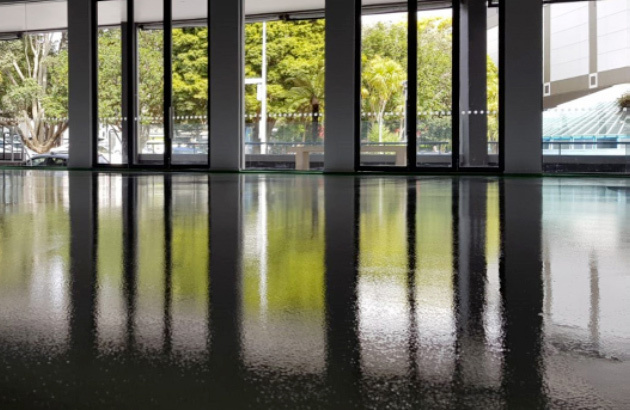 We use high quality self-levelling compounds, specific to your flooring needs. We give you a top quality and smooth finish. Floor Levelling specifications depends on the individual floor and should be surveyed to determine the high and low spots. 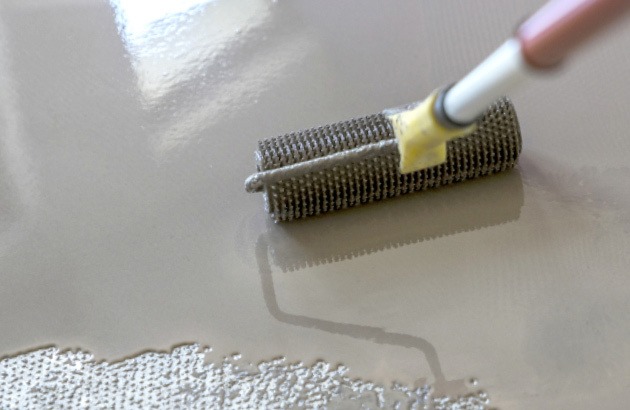 Mechanical preparation is employed to remove the high spots and any existing adhesives or other contaminants that may prevent the adhesion of the levelling compound. We are experts and problem solvers in the commercial flooring business. Contact us today and let our team of specialists add the JJS professionalism to your project.